It’s all very well to see the sights, but today’s tour guests also want active learning experiences. Liberty Science Center, the nation’s fastest-growing museum, located directly across the Hudson River from New York City, offers an astonishing number of learning adventures. Tie into student curriculum with exciting, instructor-led labs in chemistry, coding, biology, engineering, forensics, renewable energy, or any sci-tech topic of your choice. Just ask! 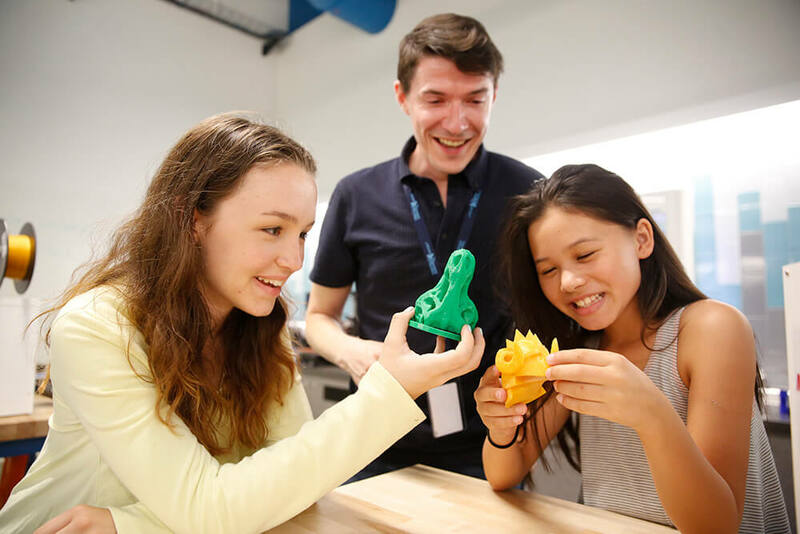 Adults, teens, and tweens can learn to solder electronics, run a 3D printer, create digital animation, and even design phone apps and electronic games. Everyone enjoys a good mystery and our CSI lab shows how to solve crimes using modern police techniques. After their exciting lab experiences, group members can enjoy lots of other LSC experiences like zooming through the universe in the biggest planetarium on this side of the world. Sitting under an 89-foot dome screen, they’ll feel as if they are soaring over remote planets, seeing gauzy star nursery nebulae, and detecting invisible black holes, all presented in super hi-def NASA imagery. Exhibit options in 12 galleries include climbing a suspended 35-foot high maze structure, creating digital microbes, seeing live animals from naked mole rats to massive Hudson River fish, and much more. Check out all the things to do at LSC.org then call 201-253-1310 or email sales@LSC.org.